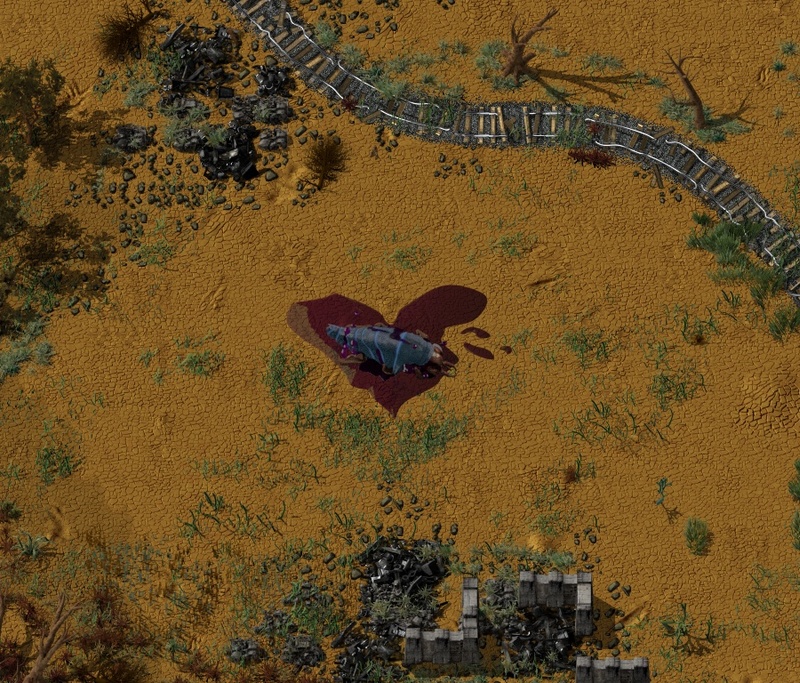 some people spend St. Valentines with their wives, some people spend St. Valentines with their girlfriends and some people spend St. Valentines making the Factorio release. The last group is us. We have been preparing the 0.9 release for a while now. Originally it was planned for the end of January, but we took the two extra weeks. That seemed like a lot of time back then:) Last weekend all looked smooth and easy, all the features were finished, we started playtesting. No major issues, the oil industry felt like a refreshing addition to the game, blueprints were blueprinting and the sky was blue (literally). However somehow during the week it started falling apart - a lot of small bugs came up, some more balancing, half a day here, half a day there and BANG suddenly it was Friday morning. With the last graphical piece (the chemical plant) still on the way, some non-trivial reworks done yesterday and a staring list of bugs on the forum the outlook was bleak. But we put ourselves together and made the sprint necessary to deliver the 0.9.0 as promised. The 0.9.0 will probably be "very experimental" which is a diplomatic way to say that we expect a lot of bugs to come up:) Heck, we were fixing the bugs all day long. We considered to postpone the release for a couple of days but we promised to deliver it this Friday and a lot of people were waiting for it joking about cancelling their dates to play the game, etc. So it is out now, if you are brave enough then go ahead and try it. Albert hasn't slept that much in the past few days. Last night he hasn't slept at all while he was finishing the chemical plant. Even today instead of taking the rest he gathered his energy and prepared a special Valentine's composition. It is called "Saint Valentine's Day Massacre". Today is no exception, we are waiting for your comments at our forum.